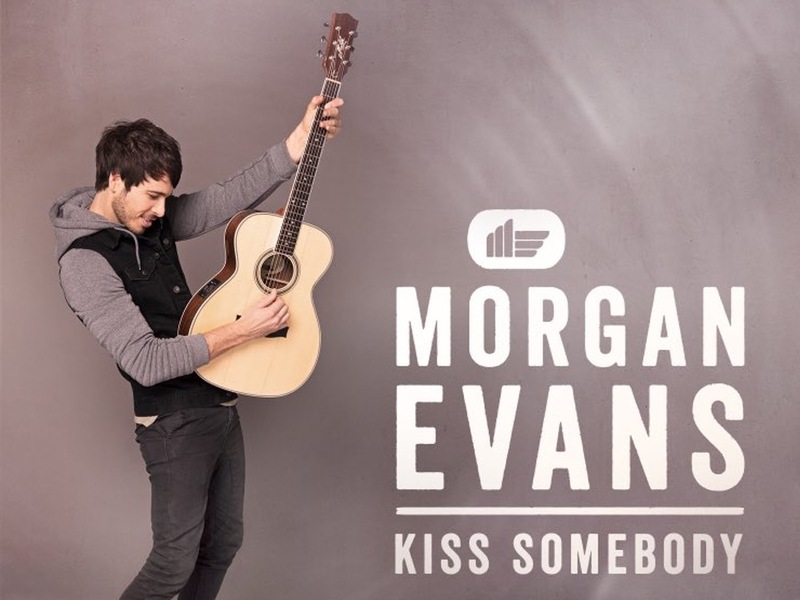 While his fiancée Kelsea Ballerini has been having a super-busy 2017, singer/songrwriter Morgan Evans has been having his own eventful, world-traveling year. In April he opened for the Dixie Chicks in New Zealand. In May he signed a record deal with Warner Music Nashville. In June he had a busy week performing throughout CMA Music Fest in Nashville before flying out to the United Kingdom to play a series of shows in England, Scotland and Ireland. Prior to the release of the song, Morgan talked about how his new music came to be in a series of videos on social media. Listen to “Kiss Somebody” below, or enjoy the song on Spotify and Apple Music.